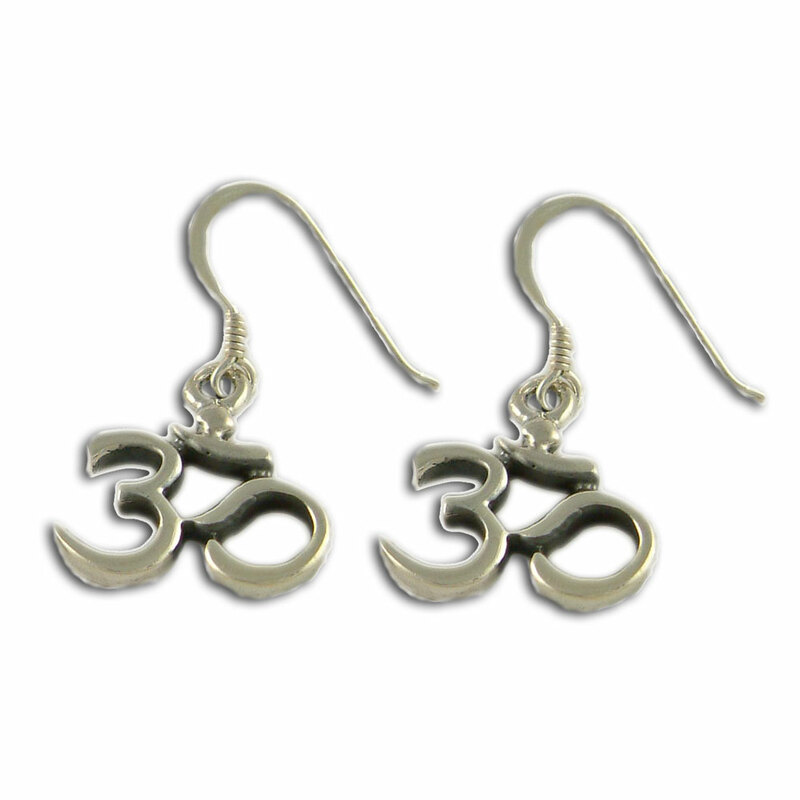 Classic om earrings. Om means universal truth and knowledge. 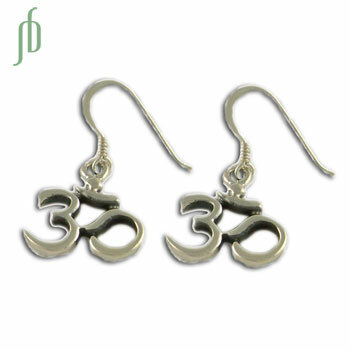 One of the most powerful and widely used mantras, Om is chanted at the beginning of meditation, Sterling silver. Made in Thailand. Sterling Silver Om Nama Shivaya Pounded Cuff Bracelet.